Our tutors are patient, highly qualified and possess international experience in piano pedagogy and performance. We always look forward to welcoming our students into our musical family and nurturing them along their musical journey. Our desire is to see our students perform music that is both fun and rewarding for them. While we are capable of teaching classical music, we focus on preparing our students for careers in music. Hence at an early age we engage them in performing contemporary styles such as Pop, Gospel, Jazz and Reggae among others. Our adult students are allowed to choose their own programme of study and we work with them to achieve their goals. 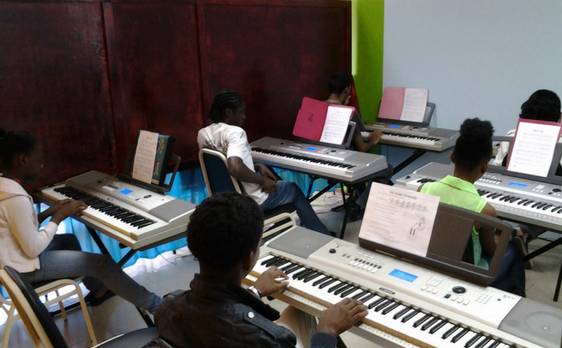 Our students have excelled in International Piano and Electronic Keyboard Exams. 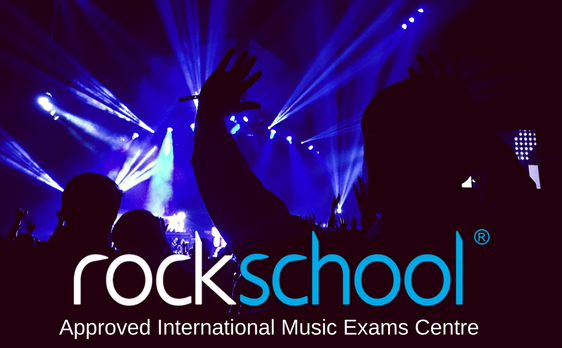 Certification with Rockschool provides international recognition for our student’s learning and serves as evidence that they have attained high standards in Keyboard performance. At DianJen we have invested in state of the art Keyboard technology. 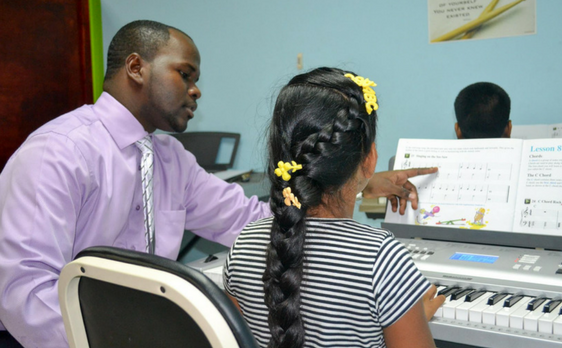 Our facility is the only private facility in Trinidad and Tobago equipped with a state of the art Keyboard Lab. 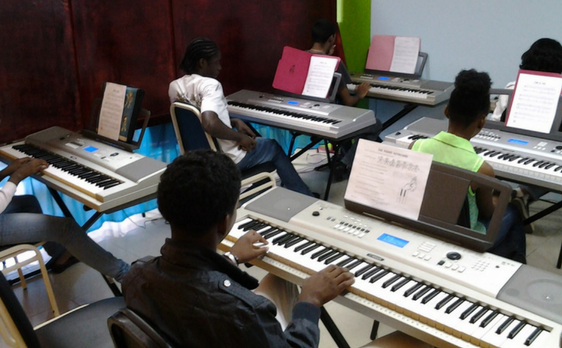 This facilitates us delivering one on one attention to students and allows for keyboard ensemble training (group work).